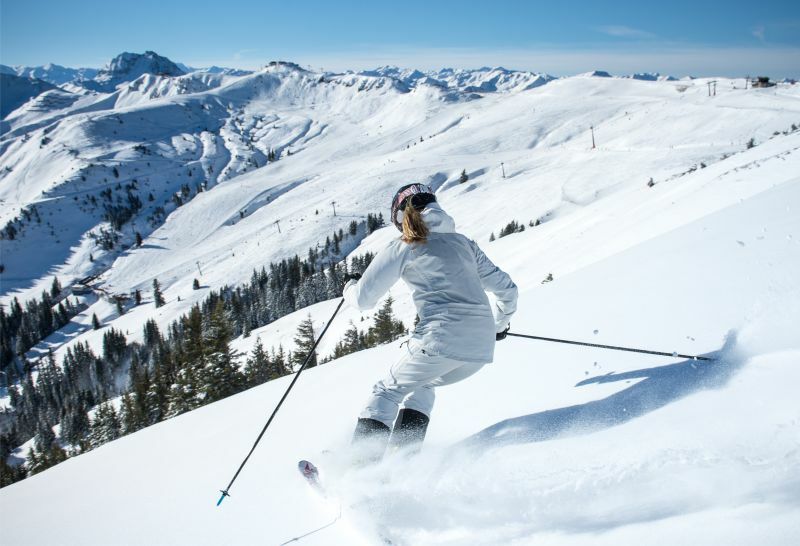 The snow secure Kitzbühel ski area is undoubtedly one of the most popular ski resorts in the world. 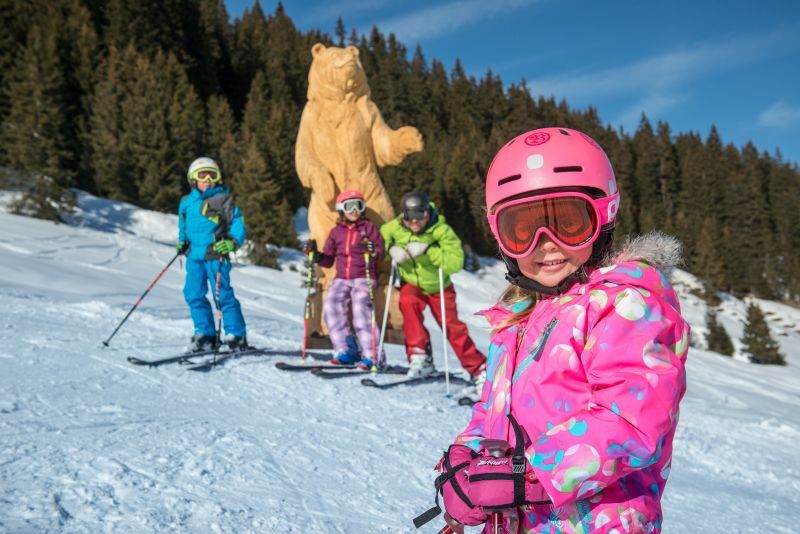 Kitzbühel is the first non-glacier resort to start the winter skiing season in Austria! 179 km of perfectly groomed slopes with varying degrees of difficulty, 36 km of ski trails, plus 56 romantic ski huts and lodges: this is the Kitzbühel ski area. There are 54 cable cars and ski lifts, operated by the Kitzbühel Lift Company, the Bergbahn AG Kitzbühel, which is the largest cable car company in Austria. For 5 years in a row Kitzbühel was voted “best ski resort in the world”, by Skiresort.de, the world’s largest test portal for ski resorts. The ski area has been extensively tested across 18 categories. There are also plenty of highlights for the little ski stars. Discover the newly built Bärenland in Jochberg or take the Familienstreif family run down into the valley. In Kitzbühel an average of 200 days of skiing is possible each season. The Gamsstadt underlines its reputation as a snow secure winter fortress. The innovative idea for snow depots ensures Kitzbühel an early season start. 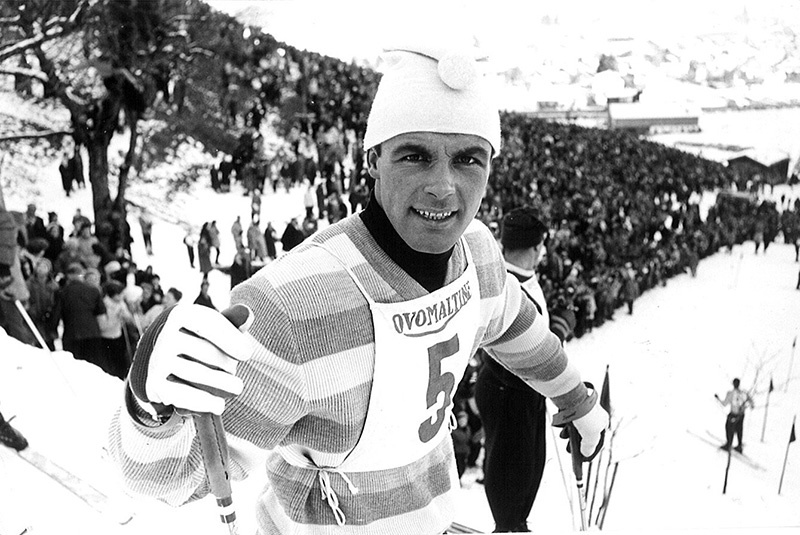 No other ski resort in the Alps can boast such a long and successful skiing tradition. Ski pioneer Franz Reisch, Ski superstar Toni Sailer and the legendary Karl Koller have shaped the development of skiing in Kitzbühel since 1892. Did you know that in Kitzbühel the use of all the practice lifts in the valley is free? This is a wonderful opportunity for families, beginners and those who have not skied for a while.